Given below are more than 10 software utilities for Windows Computers. 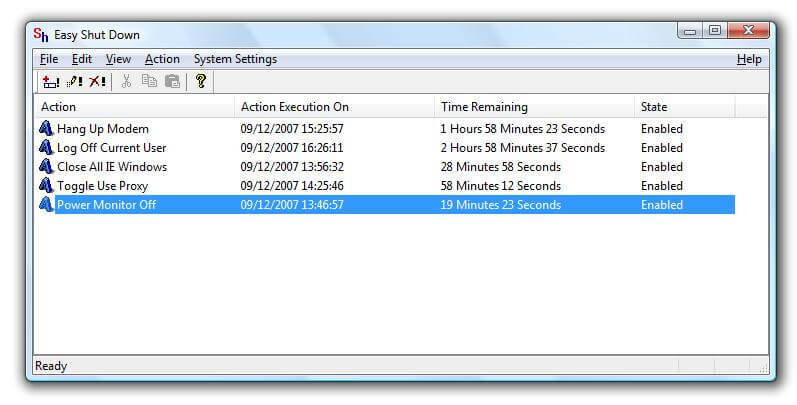 Click on any of the software screenshot to know more about that particular software utility. All software applications do work on Windows 8, Windows 7, Vista and even on Windows XP Operating System. 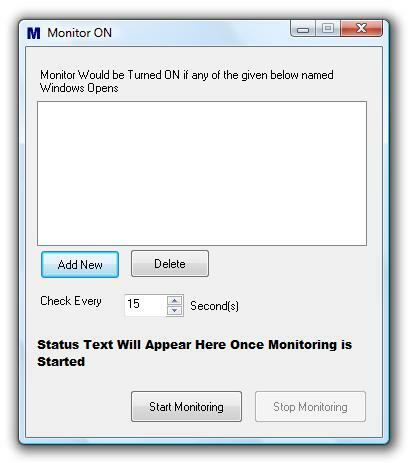 Monitor Off whenever you need computer to be running for doing background tasks only such as Listening to Music,During Music Download,Downloading Songs,Listening to Online Songs, and much more in a small utility. MurGee Screen Saver Works on Windows XP, Vista and Windows 7 as any other Screen Saver. 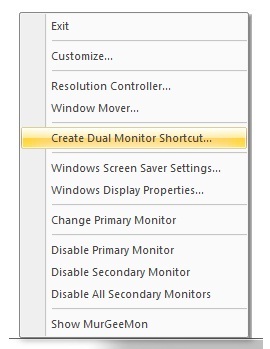 Screen Saver allows to save screen by turning screen / monitor off when screen saver gets activated. 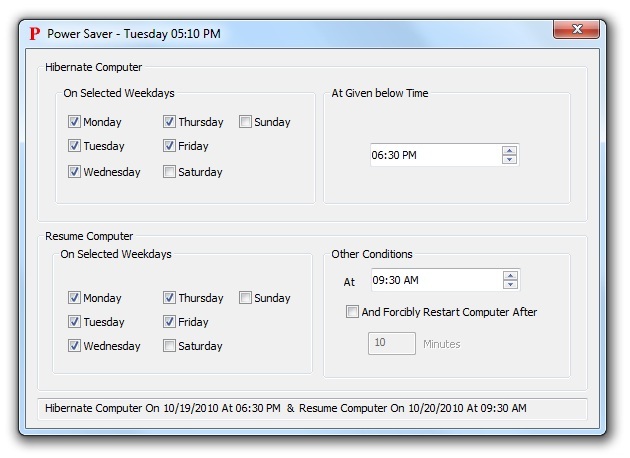 Other options available include computer shutdown, hibernate, lock workstation, and more. 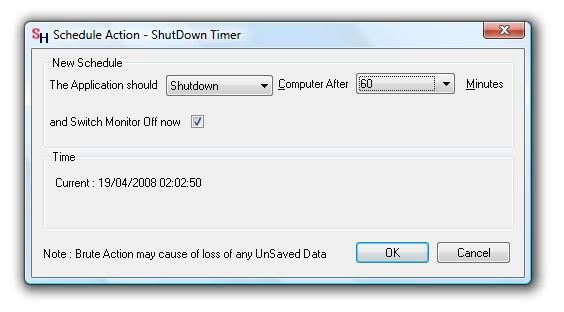 Download Shutdown Timer Computer Utility (Included in Computer Utilities Combo Pack) to Shutdown Computer after selectable number of minutes and more. Download Easy Hide Window Computer Utility (Included in Computer Utilities Combo Pack) to Hide any of the visible window and much more. 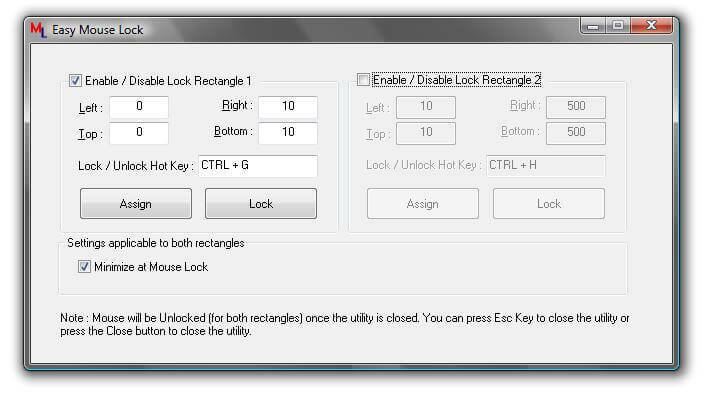 Mouse Lock Computer Utility (Included in Computer Utilities Combo Pack) to Lock Mouse whenever you want and more. 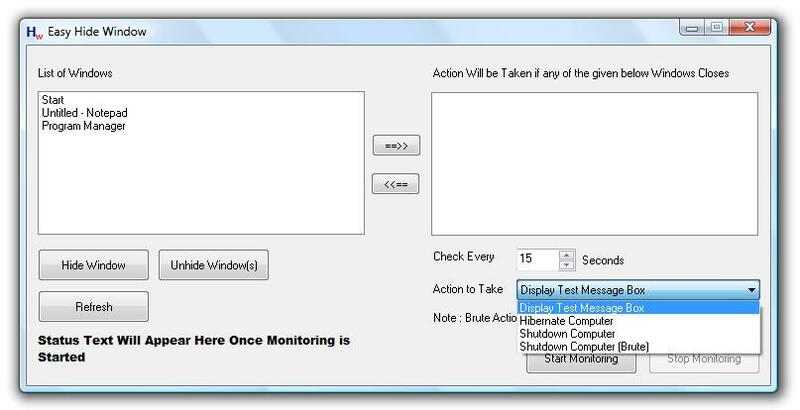 Easy ShutDown PC Utility (Part of Computer Utilities Combo Pack) to automate many computer control features. Get Mouse Cursor Software to Automate Mouse Clicking. 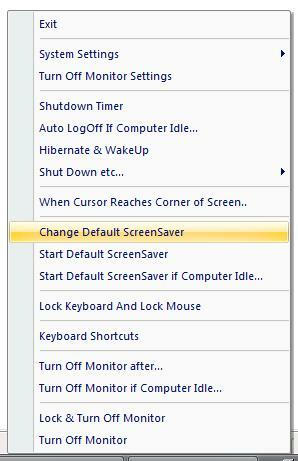 Use Auto Clicker to continously and automatically click mouse cursor. 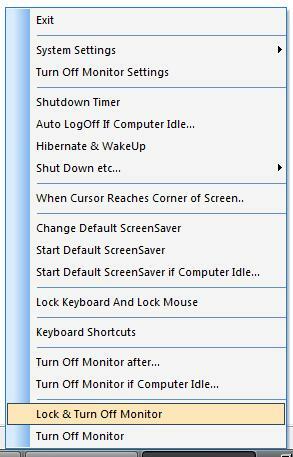 Start / Stop Auto Clicker easily with a single shortcut key. 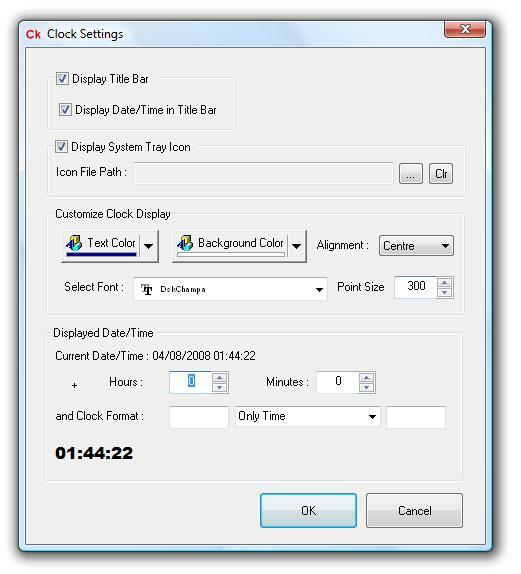 Auto Clicker will allows to configure delay between mouse cursor clicks. Utility to block selected websites from being displayed on the computer (checked in internet explorer and firefox and should work for other browsers), included in computer utilities pack. Utility to move & click mouse at defined location using hotkey. Computer Shutdown Softwares site, decorated with screenshots, step by step guide, category of shutdown action, and more. 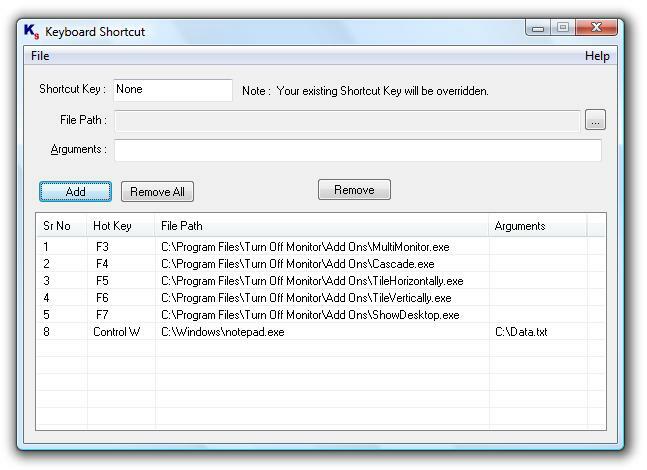 Visit Shutdown link to get shutdown shortcut, command, and more. Please do write to us at support@rtsoftwares.com in case you faced any issue while evaluating the computer utilities. You can submit feedback at feedback@rtsoftwares.com. For any Sales related Queries/Issues Please do write back to us at sales@rtsoftwares.com.